We are always looking for like-minded lovers of the parks and what they offer the community. If you are looking to volunteer some of your time to helping other enjoy our beautiful parks, we would love to have you on board. If you are interested in the volunteer program, please call 330.477.3552 for more information. 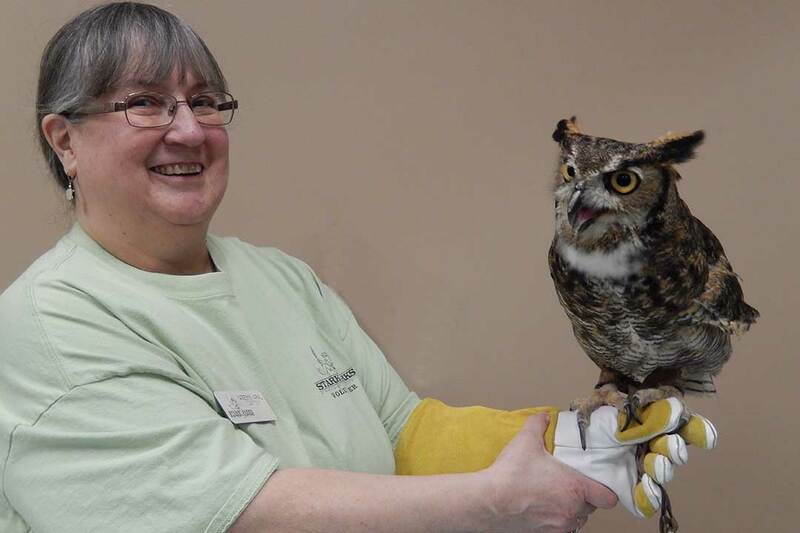 Whether you’re interested in hiking, biking, gardening, fishing, helping at special events, working with school children or the elderly, clearing and maintaining trails, conducting historical research, or supporting our wildlife rehabilitation program, fun awaits you as a Stark Parks volunteer. Flexibility is a key component of our volunteer program, with short-term and long-term opportunities available during weekdays and weekends. If you live near a park, we will find a project to keep you close to home, or experience other parks and facilities throughout Stark County. Enjoy working behind the scenes? Support Stark Parks with data entry, clerical duties, office filing, and computer work utilizing MS Office on an as needed basis or special project. Believe you can learn something and have fun in the process? Help our naturalists and education programmers with signing in guests and program presentations for children and adults. Docents are trained volunteers that conduct guided tours and programs through the Congressman Ralph Regula Canalway Center and around the Magnolia Flouring Mills. 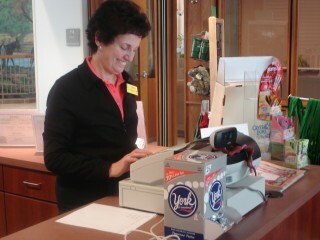 Have a desire to work with the public in retail sales or guide lake tours? 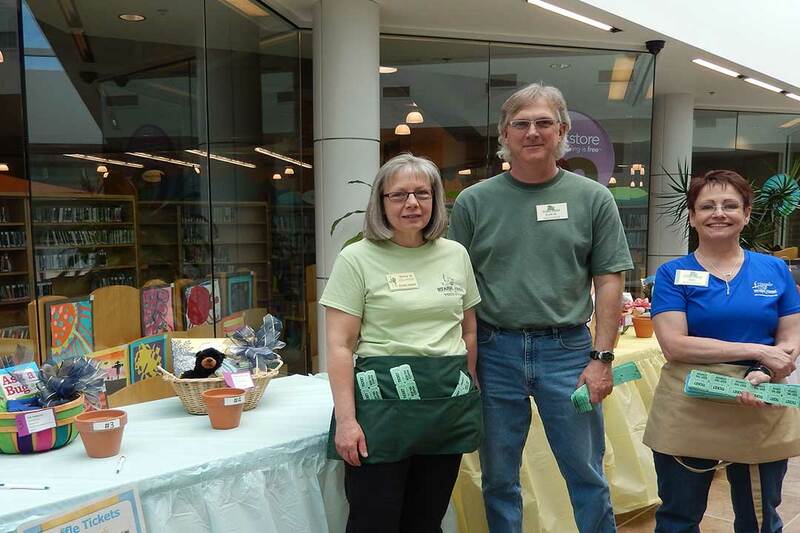 Join other volunteers providing customer service in the concession trailer at park events, the Lily Pad Gift Shop at the Exploration Gateway, or at the marinas. Obtain specialized training and captain the pontoon boat at Sippo Lake or Walborn Reservoir! 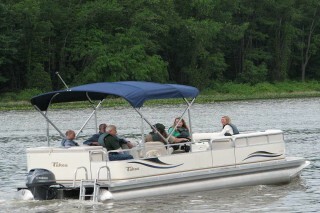 Pontoon boat captains must be 21 years of age. Love being in the center of all activities? 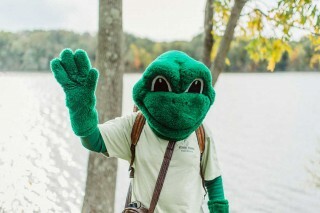 Meet and greet park patrons while portraying the park’s official mascot “FeLeap.” Volunteers will portray FeLeap during park district events, parades or events sponsored by other organizations where an appearance of FeLeap is requested. FeLeap does not talk, but shares hugs, high-fives, and handshakes with the young and old while distributing park information. The FeLeap Assistant accompanies FeLeap at events. Like being outside and helping the environment? 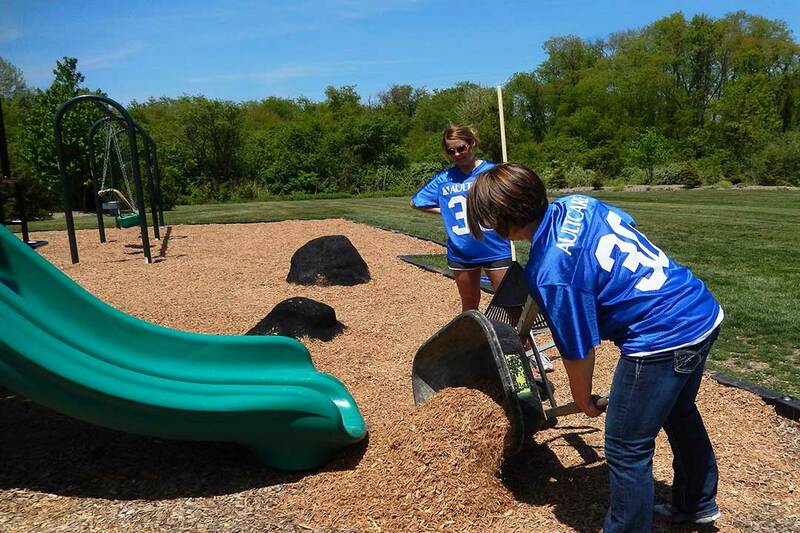 Assist park staff with litter control efforts, landscaping, and invasive species control. Spend time in the parks or trails? Provide park visitors the opportunity to connect and appreciate the wonders found in Stark County. 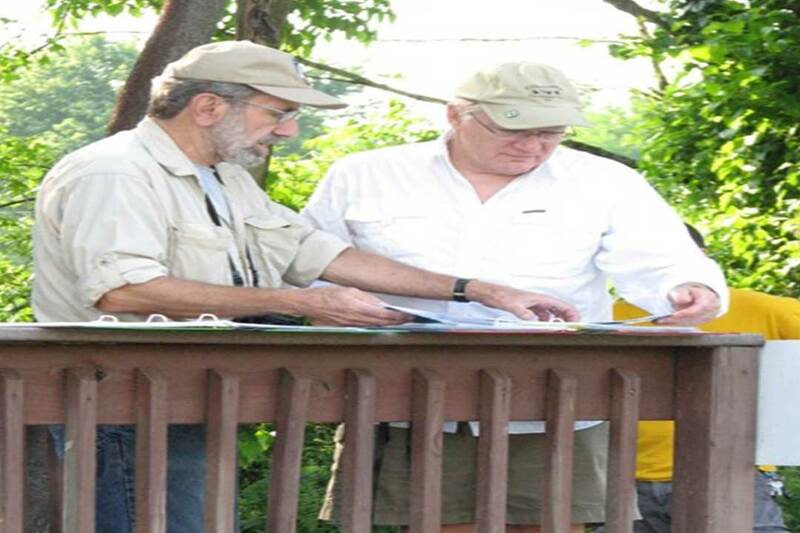 Through informal interpretation in areas like the Ohio & Erie Canal, wetlands, and birding hotspots, volunteers will facilitate opportunities for visitors to make intellectual and emotional connections. Natural history and informal interpretation training will be provided. 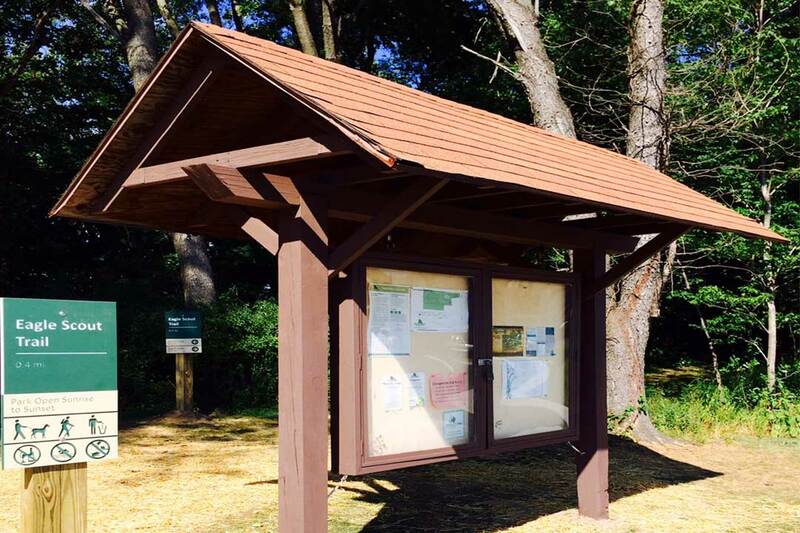 Want to keep the park and trails a safe place for visitors? Become a "Trailblazer" and combine your love of the outdoors through walking/hiking, biking, or horseback riding. Stark Parks provides training in park history, First Aid, and customer service. 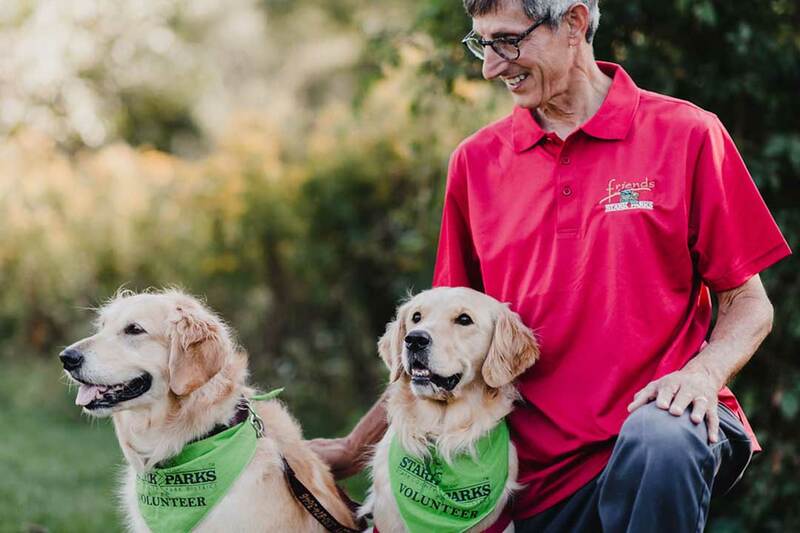 TAILblazers are teams of trained volunteers and Canine Good Citizen certified dogs who provide a presence in Stark Parks and along the trails. Applications for Trail/TAILblazers are accepted throughout the year with an annual spring training. Trail/TAILblazers must be at least 18 years old. Love talking to people about the park? Provide information to visitors at public events, assist with crafts/games/activities at special events (e.g. Family Fall Fest, Summer Splash); assist staff with conducting visitor surveys or fundraising. Wish you could help wildlife? 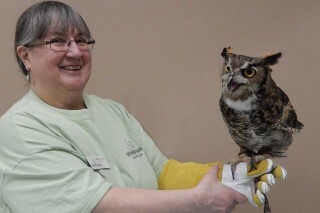 Provide supportive care for wildlife and program animals. Special training is required. Searching for an ongoing volunteer project or single day of service? 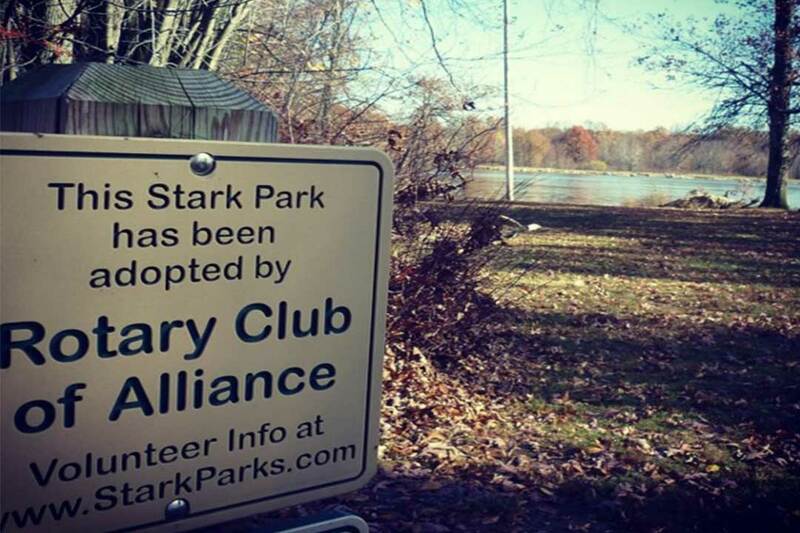 Stark Parks has options for community and civic organizations, school groups, scouts, and church groups. We will work to match your group interests and skills with your desired location. 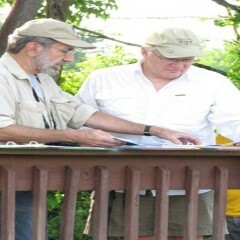 Contact should be made at least six weeks in advance of the project. 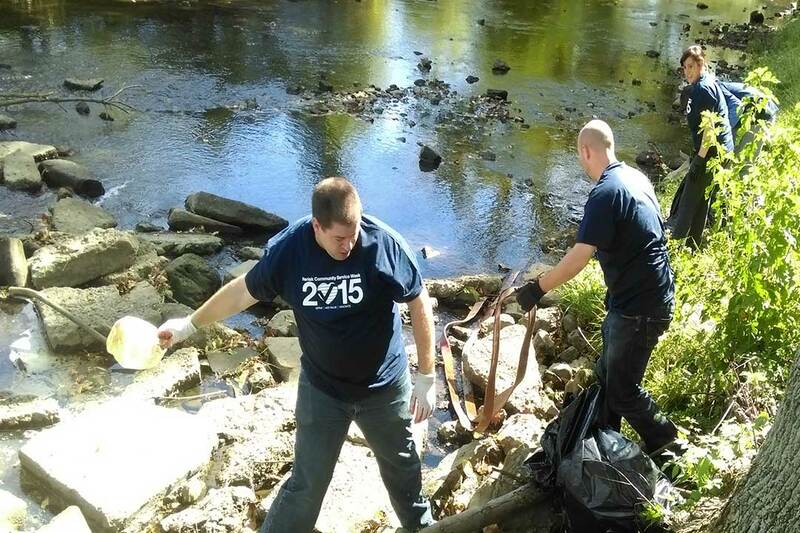 Volunteers can assist in the removal of small debris along the trail including sticks, rocks, limbs, pet waste, and litter and report any safety problems or hazards. They also maintain flowerbeds and native garden areas at respective trailheads, parking areas, and facilities. Volunteers can assist in the removal of litter at their favorite park or trail. 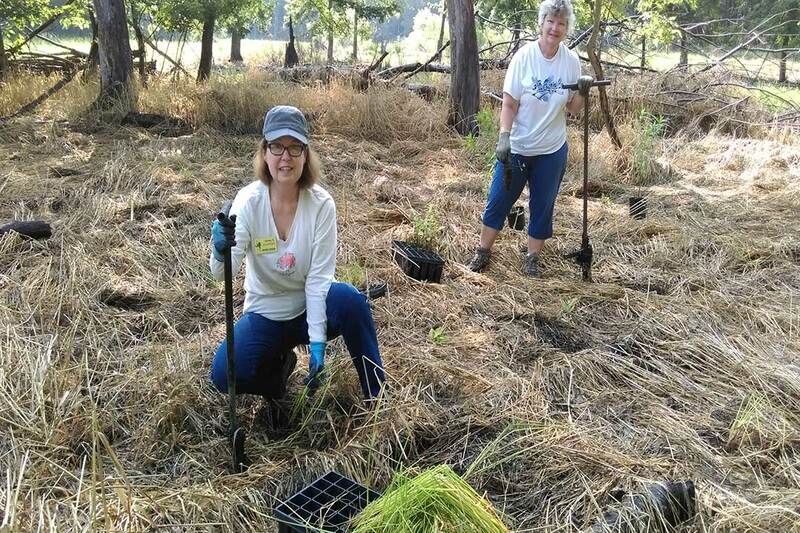 Volunteer projects typically include, general clean-up, painting, staining, gardening/pruning, staffing special events, and trail work. 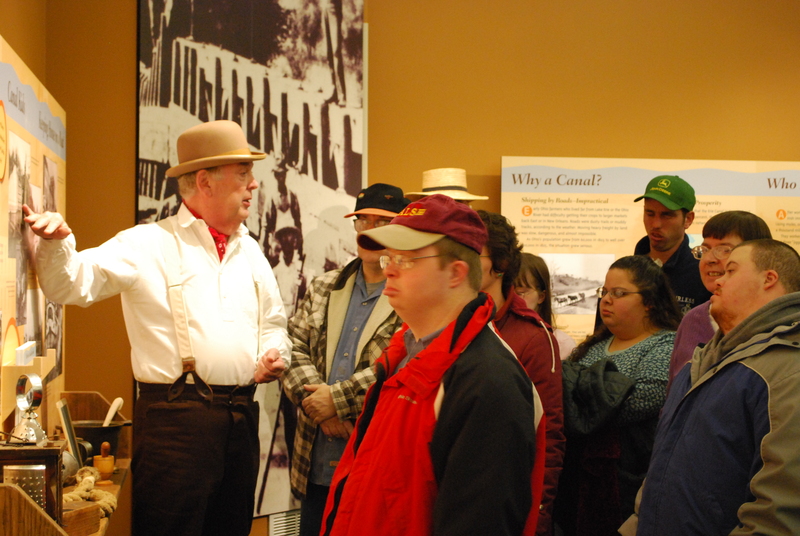 As an organization, our visitors have greatly benefited from scout’s contributions over the years. We encourage you to submit a proposal. Our Group Wants to Help!